State Street Global Advisors launched the world’s first ETF (Exchange Traded Fund) back in 1993; SPDR S&P 500 ETF (SPY). It tracked the Standard & Poor’s 500 Index and till date remains the largest ETF as measured by assets under management (AUM). Today the ETF industry stands at over $4 trillion dollars in AUM and is one of the fastest growing segments in the financial markets. Worldwide, there are 100+ issuers of ETFs that provide over 3,900 different ETF options to choose from. In the following we want to give you an introduction to ETF investing. What are ETFs (Exchange Traded Funds)? What are the associated fees to ETF investing? An exchange traded fund (ETF) is an investment vehicle that trades on an exchange just like stocks or bonds. Similarly to a share, an ETF has price fluctuations throughout the day. It is essentially an investment vehicle that holds many securities as a bundle in a fund. These securities include stocks, bonds, REITs, futures, options, and other types of assets. Investors can buy and sell ETFs using a brokerage account in the secondary market. The fact that ETFs can be traded on a stock exchange is a major distinction that ETF investing has over mutual funds, which can only be bought and sold at the end of the day. When investing in ETFs you will notice they also have considerably lower fees than mutual funds, which makes them attractive. The growth of passive investing has put ETFs on the spotlight. They offer a very liquid, cheap and transparent way of tracking an index. Most ETFs are “passive” and track an index, though not all. Some ETFs are considered “active” with different investment mandates. A lot of robo advisors in the US today use ETFs to build client portfolios. With some robo advisors you can do automatic ETF investing if you start a monthly investing plan with them. 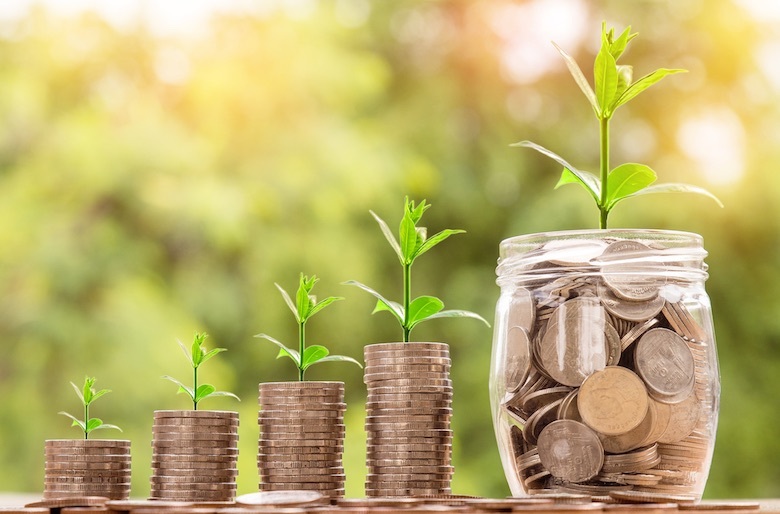 Further below we’ll take a look at why you should invest in ETFs, the major differences between ETFs and mutual funds, how you can trade them and some of the pros and cons of investing through this investment vehicle. We’ll also take a look at how you can do income investing through ETFs and what are some average returns that you can earn. Minimize your non-systematic risk by diversifying to many securities within just one investment vehicle. High liquidity, which allows investors to get in and out of entire asset class exposures within seconds. Lower management fees compared to traditional funds. The ability to invest in low liquidity asset classes, such as hedge funds and real estate. With the various types of ETFs to choose from, there are ample options for investors in both active and passive investing across all asset classes. With the explosive growth of multi-factor smart-beta ETFs, you can now achieve better risk-adjusted returns. Currency hedged ETFs reduce the risk of fluctuating exchange rates in your portfolio when investing abroad. Commodity ETFs allow you to gain exposure to commodities without having to physically buy them. For example, a gold ETF investment can hedge your portfolio in a falling market as investors turn to safe havens. Leveraged ETFs, with the help of derivatives in their holdings, can amplify the returns of given constituents. Inverse ETFs allow you to profit when the underlying assets fall in value. Income investors can choose from a variety of dividend ETFs that pay a regular dividend that you can use to substitute your regular income when you retire. 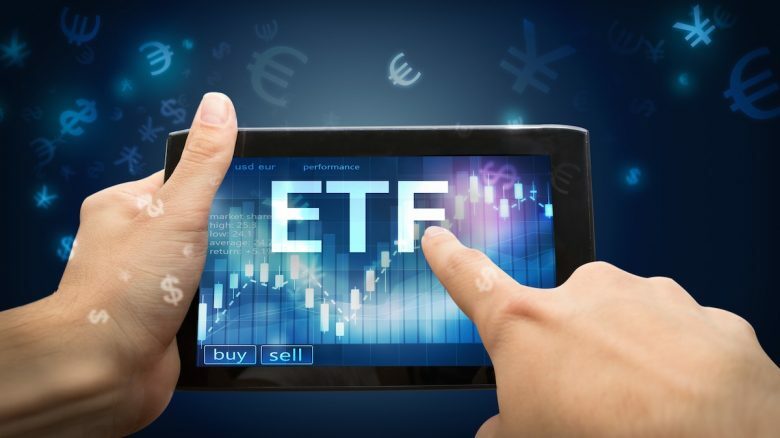 Fees ETF investors only have to pay brokerage fees for buying and selling ETFs and an expense ratio, which is considerably lower than what mutual fund investors have to pay. According to Morningstar, the average ETF expense ratio was 0.23% in 2016. Mutual fund investors pay entry loads, exit loads, 12b-1 fees, management fees and an expense ratio that is considerably higher than ETFs. 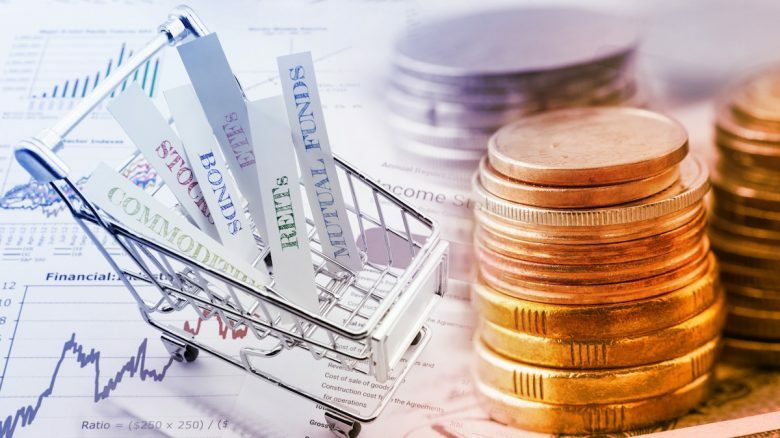 According to Morningstar, the average expense ratio for index mutual funds was 0.735% and for actively managed mutual funds it was 1.45% in 2016. Pricing and liquidity An ETF’s “market price” is determined by investors and speculators every time the market opens for trading. An ETF’s Net Asset Value (NAV) on the other hand gets published every 15 seconds. Because of the way they are structured there are only minor differences between the NAV and the market price of an ETF. This is due to the redemption mechanism that these funds use. A mutual fund doesn’t have a “market price” because they cannot be traded on the secondary market. NAV for a mutual fund represents the price at which investors can buy shares of the fund from the issuer. Based on the closing prices of the assets that it holds, a mutual fund’s NAV is computed at the end of each trading day. Example – If a fund has $40 million of assets and $10 million of liabilities, and the fund has 5 million shares outstanding, then the NAV of the mutual fund is $6. Transparency ETFs have to report their holdings to investors every single day. Every issuer reports the holdings of the ETFs that they have floated on their website, free of cost, which get updated daily. This makes ETFs very transparent compared to mutual funds. Mutual funds report their portfolio holdings to the public once every quarter. Compare that to the way ETFs report and you’ll see how non-transparent mutual funds are. Margin trading Just like a stock, an ETF can be bought on margin. For example, if your broker allows you to purchase 3 times your account balance, and if you have $10,000 in your margin account, then you can purchase $30,000 worth of ETFs. Mutual funds cannot be bought on margin. Because of the way they are priced, they cannot be bought/sold like stocks. Short selling An investor can short sell ETFs. Short selling is the practice of selling a security that you don’t own by borrowing it from your broker and then purchasing it back when the price drops. You can also buy several ETFs that will go up in value if the underlying that they are tracking falls down in price. These are called inverse ETFs. Example – The ETF SH (Proshares Short S&P 500) acts inversely to the S&P 500. If you believe that the S&P 500 will fall then you can buy SH, whose price will go up every time the underlying falls. Short selling on mutual funds isn’t possible because of the same reasons that you can’t buy them on margin. The pricing structure on mutual funds doesn’t allow an investor to borrow the fund from their brokerage. The brokerage doesn’t own the mutual fund in the first place, which means they can’t lend mutual funds to their clients. Taxes Because of the way ETFs are structured it makes them more tax efficient than mutual funds. ETF managers create and redeem “creation units” to accommodate fund flows. This means that usually investors are not exposed to capital gains on individual securities in the ETF structure. Mutual funds trigger more taxable events than ETFs. This is because mutual funds are structured differently than ETFs. The mutual fund manager must consistently rebalance the fund by buying and selling securities. When the fund manager sells securities, it triggers capital gains. An ETF can be bought or sold just like equities; on the secondary market through a broker. Your first step towards ETF investing would be to open a brokerage account. You can choose between a full service brokerage or a discount brokerage. The former one offers personalized service along with helpful research that can boost your ETF investing decision making. The latter one offers no research and therefore charges you lower fees and trade commissions. We have an overview of recommended online brokers, where you can open your brokerage account if you intend to trade in the US. 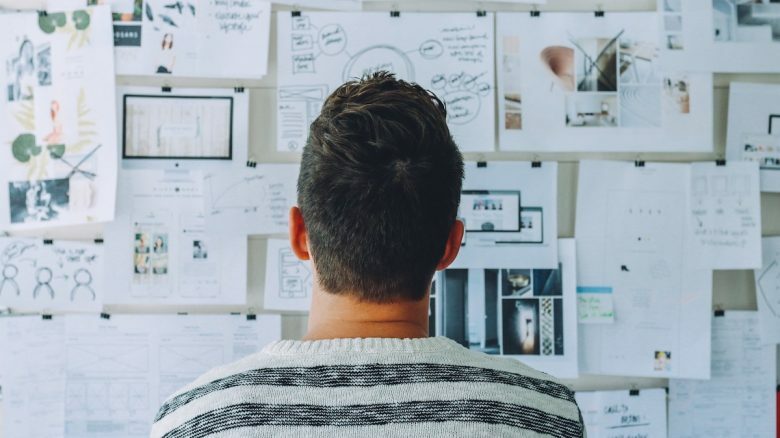 There are also numerous research tools available on the web that you can utilize to understand the kind of exposure and risk you would like to take with your ETF investments. An understanding of bid, ask, the spread between the two, market orders, limit orders and stop losses would help you execute better trades on the ETFs you intend to buy. Please also check our blog where we’ve planned to publish more guides and tutorials soon. There are two main ways to earn from ETF investing; capital appreciation and dividends. Capital appreciation is earned when the price of the ETF increases. Whereas, dividends are paid out based on the underlying ETF holdings. We’ll talk more on dividends below. ETFs can be used to speculate in the short term and can also be used for long term investing. What are some of the best ETF investment strategies is up for debate. It all depends upon your personal risk and return objectives. Just like investors do equity valuation, ETF investors can do ETF valuation. The definition of a good ETF can differ from investor to investor. Based on your preferred asset allocation you can decide your ETF investment strategy. 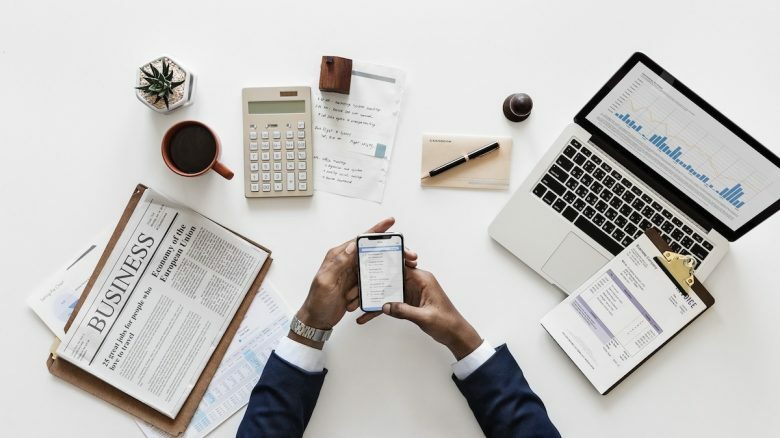 Just like you value investing in stocks listed on the stock exchange, you can do ETF value investing as you try to determine the best ETFs to invest in. You should consider the fact that some of the best performing ETFs in the past may not be the best performing ETFs for the future. ETF investing is always subject to market risk. If you don’t believe in outperforming the market through active investing, then passive index funds could be your go-to. ETF performance is a subjective topic. Every investor has a different perspective on what good / bad returns are. 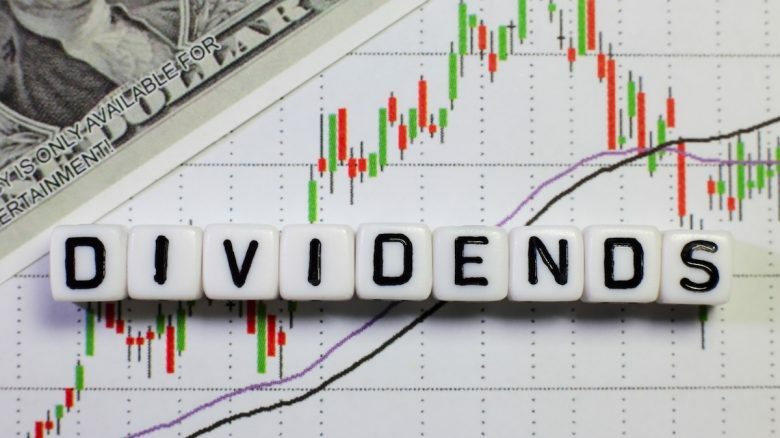 Generally speaking, if you are able to beat, or at least perform in-line with the broader market or a track-able index on a consistent basis, your investment strategies are working. When the underlying components of the ETF pay a dividend, the owner of the ETF gets a dividend. For example – if there are 5,000 shares of an ETF outstanding and you own 250 of them, you would receive 5% of the dividend that the underlying components pay. 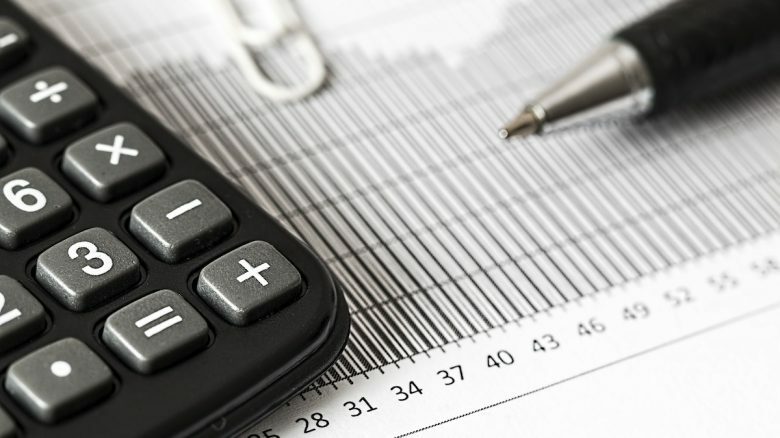 From a tax efficiency perspective, the underlying stocks need to be held 60 days prior to its ex-dividend date, for it to qualify for long term capital gains. ETF investing involves a broker that will charge you a fee on both, the purchase as well as the sale of the ETF. This brokerage fee is charged to individual investors the same way, when they buy and sell stocks on the stock market. If you are ETF trading then the brokerage fees could accumulate a lot faster compared to long term ETF investing. Your ETF investing returns are also eaten into by expense ratios. The expense ratio is charged by the issuer of a given ETF. It can be thought of as the annual fee, in percentage terms, of investing in an ETF. They can range from as low as 0.03% to 3.50%. There’s even one ETF that has an expense ratio of 9.67%; the VanEck Vectors BDC Income ETF (BIZD). This is an extreme case though. Generally speaking, passive ETFs have very low expense ratios since they just replicate the holdings of an index. Whereas, active ETFs that rely on expertise from portfolio managers have higher expense ratios. Affordable and low fees – The major benefit of ETFs is affordability. Many mutual funds charge you front loads, exit loads, management fees and 12b-1 fees. ETFs on the other hand are traded directly on the exchange. ETFs only charge you an expense ratio, which is quite lower than mutual funds. Since most ETFs are passively managed they have very low expense ratios. Apart from the expense ratio, you will pay a brokerage fee on your purchase and sale, just like you would on the purchase and sale of a stock. Lower fees – Since ETFs are passively managed most of them have very low expense ratios. The industry average fee is around 0.59%. The lowest fee for an ETF is currently at 0.04% offered by SCHX while some niche funds can charge you anywhere upwards of 1.7%. Transparency – ETFs have to disclose their portfolios every single day to investors free of cost. Unlike mutual funds, who are only required to disclose their portfolios on a quarterly basis. Convenience – You can buy/sell ETF securities by simply logging in to your brokerage account either on your desktop or on your mobile if you are on the go. This brings a lot of convenience to your life. Tax efficiency – The ETF structure does not usually trigger taxable events while you hold an ETF. Therefore, you don’t pay capital gains tax until you sell your ETF shares. This can improve your tax deferral and effective taxable rate. Though, make sure to consult with your tax advisor for information based on your personal tax situation. 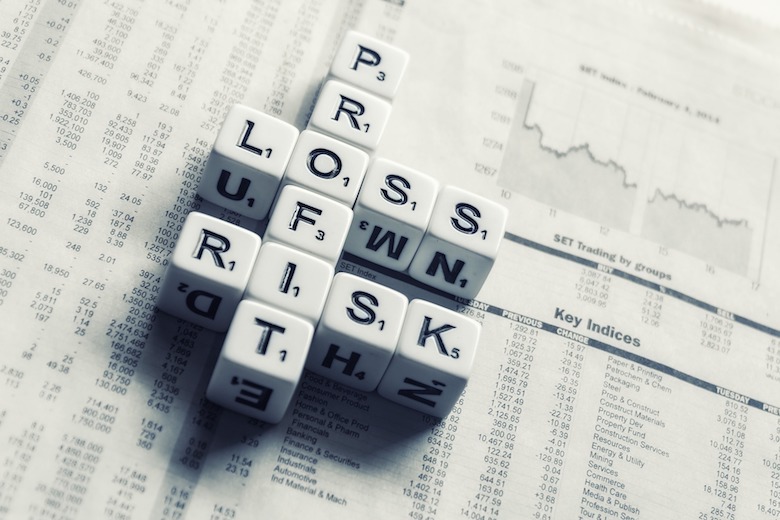 Volatile – In August 2015 when the Dow Jones Industrial Average index fell 1100 points, many ETFs that labelled themselves as low volatility ETFs, actually suffered losses anywhere from 30% to as high as 89%. When stocks don’t get priced correctly due to market glitches or trading pauses, market players find it confusing to value vehicles like ETFs that track these securities. There is no doubt that ETFs (Exchange Traded Funds) as an investment vehicle are gaining popularity over mutual funds. The global ETF industry currently stands at $4.6 trillion. There are only 3 ETF providers that manage roughly 70% of the figure (Vanguard, Blackrock and State Street). The ongoing war between ETF issuers to cut fees has created a “race to the bottom”, as issuers battle for market share. 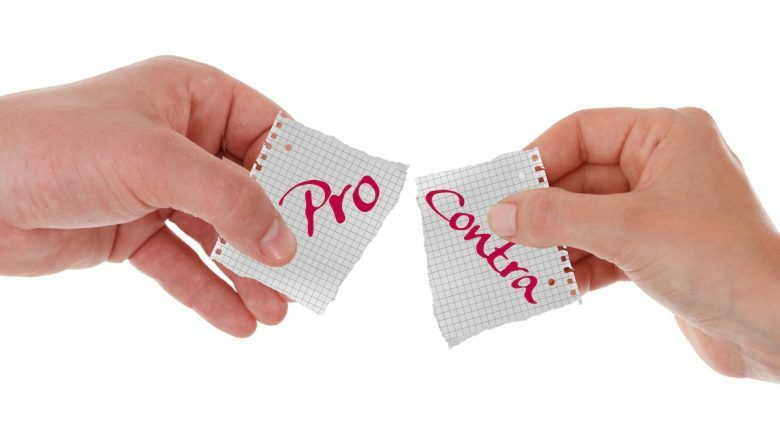 This fee war has different implications for investors, the issuers and the ETF industry as a whole. The race to near zero fees is always welcome from an investor’s point of view. The cheaper a fund, the more trustworthy it appears in the eyes of investors. Issuers have started offering ETFs that cater to specific niches as they look to differentiate their offering in this increasingly competitive space. Increased competition also means a lot of fund closures. By 2021, global ETF assets are expected to reach $7 trillion according to PWC. The growth of ETFs has fastened investor transition from mutual funds to ETFs. 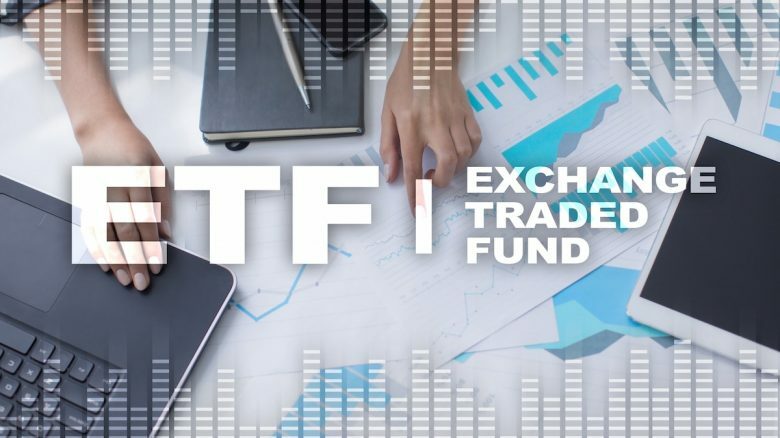 As ETF issuers look to survive in this low-cost environment, the only way they can make a profit is to start providing value added services and increased niche ETF offerings. The “Big Three” ETF providers will grow even bigger as the industry consolidates. If you have been investing in mutual funds through your financial advisor then ask him or her for an ETF substitute for the fund you are currently investing in. Another option is to search for ETF alternatives on the web. What are your thoughts on ETF investing? Are you invested in ETFs or do you prefer mutual funds or single stock investments instead? What’s your favorite ETF? Please let us know your thoughts in the comments below.